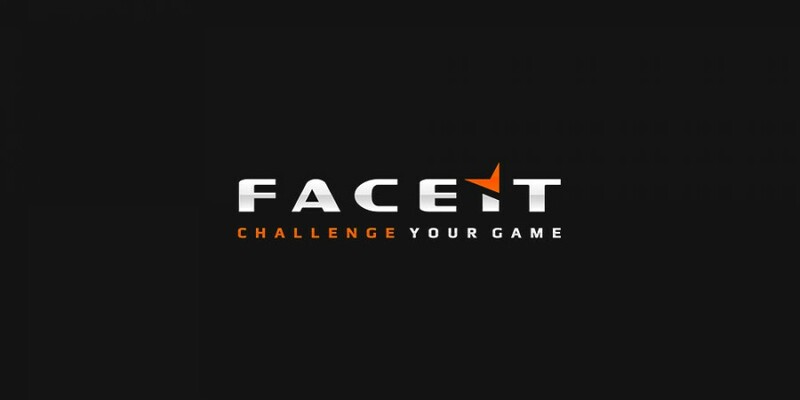 FACEIT, one of the leading online game finder services have now expanded in to the 10 man gather system. Have you had a FACEIT 10 man yet? Previously, you could only queue up as five people and get a game against five other random players, now you can queue up as 10 people and play a 5v5 against each other. This style of play has been highly popular within the American scene, you will often see American streamers playing 10 man gathers. This move by FACEIT puts pressure on ESEA, FACEIT’s direct competitor from America. Today’s announcement plus their recent release of the FACEIT Pro League has put a lot of pressure on ESEA, a company recently bought out by MTG a international entertainment company who owns ESL. FACEIT are truly winning the online game finder game, but with the news that lpkane of ESEA might be stepping down, we could see a resurgence of ESEA in the near future. Founded in London in 2012, FACEIT is the leading competitive platform for online multiplayer games, with more than 2.5 million users logging in a total of over 6 million online game sessions each month. FACEIT allows players to easily play in tournaments and leagues for virtual and real-world prizes through automated tournament management and matchmaking technology.